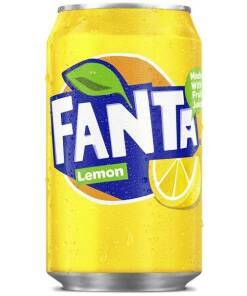 Cidona Sparkling Apple Fizzy Drink - Can 330ml - Brits R U.S.
Cidona Sparkling Apple Fizzy Drink. 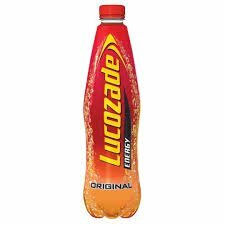 Cidona is a non alchoholic apple flavoured fizzy drink from Ireland. 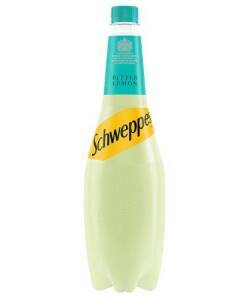 The drink is made by Britvic and was first produced in 1955. The drink was originally produced by Bulmers Ltd.
Cidona sparkling apple juice is an Irish classic and a delicious alternative to cider. 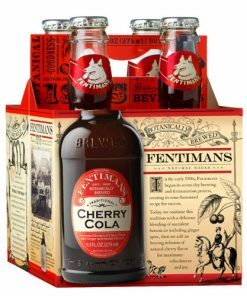 The fermented juice comes from a cider extract from which the alcohol has been virtually eliminated giving it a real cider taste without the concerns over alcohol. 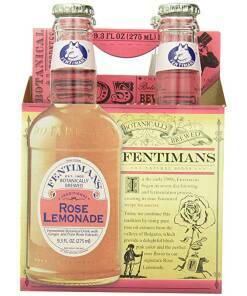 Contains less than 0.5% alcohol by volume. Best served chilled over ice. 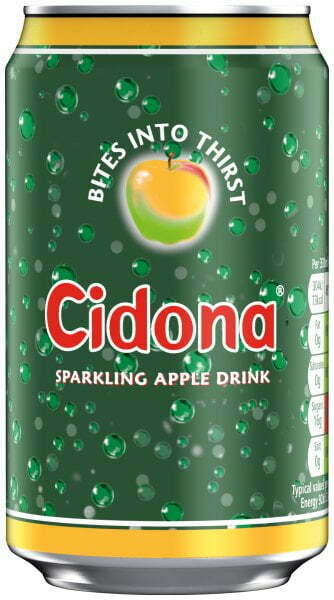 Cidona is an apple-based soft drink that has been on sale since 1955. It is popular in Ireland and has some sales in the United Kingdom. 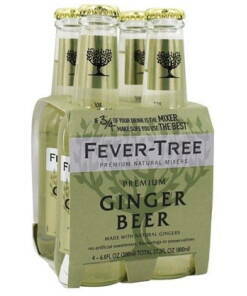 It was once produced by cider producers Bulmers and comes in a distinctive brown bottle.